Docents at the Ely Stage Stop and Country Museum have created beautiful new visitor displays for summer’s end. 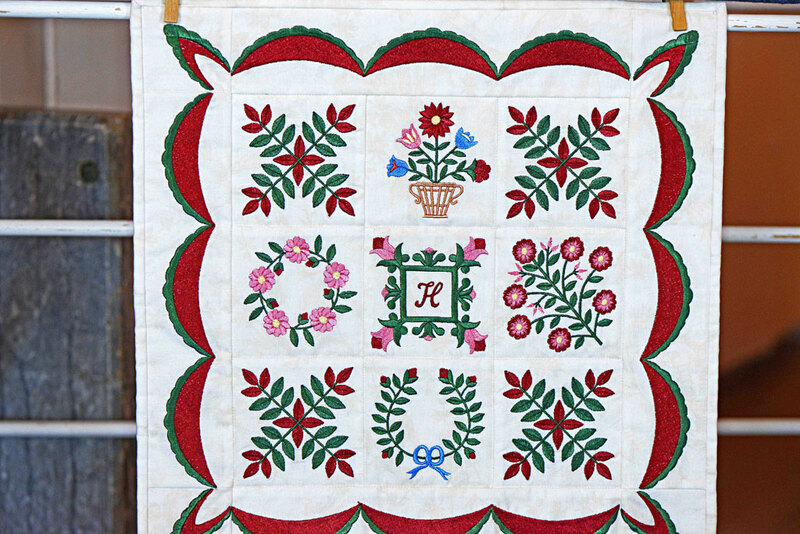 Pam Hendricks, museum docent and member of Konocti Quilters, has loaned a selection of mini quilts, wall hangings, and lap size quilts from her collection. 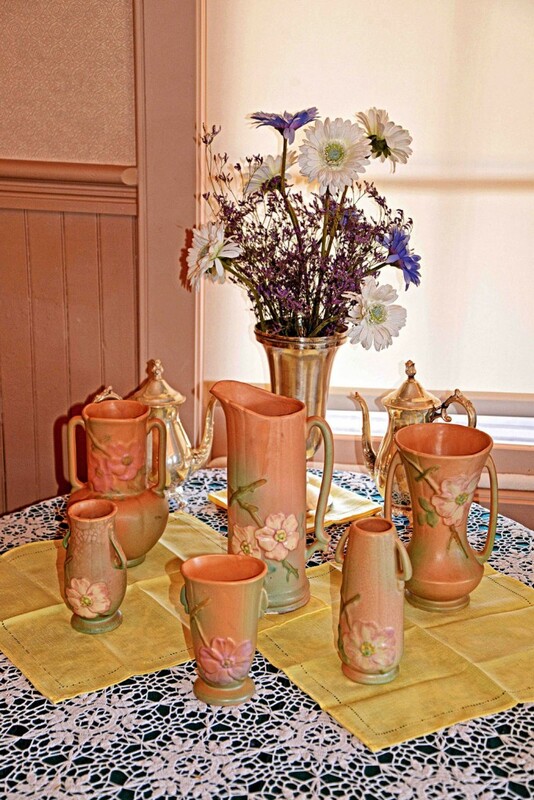 Vintage American pottery from docent Bonnie Skee’s collection is also on display featuring McCoy, Hull, Roseville, and Weller pieces manufactured in the late 1800’s and early 1900’s. 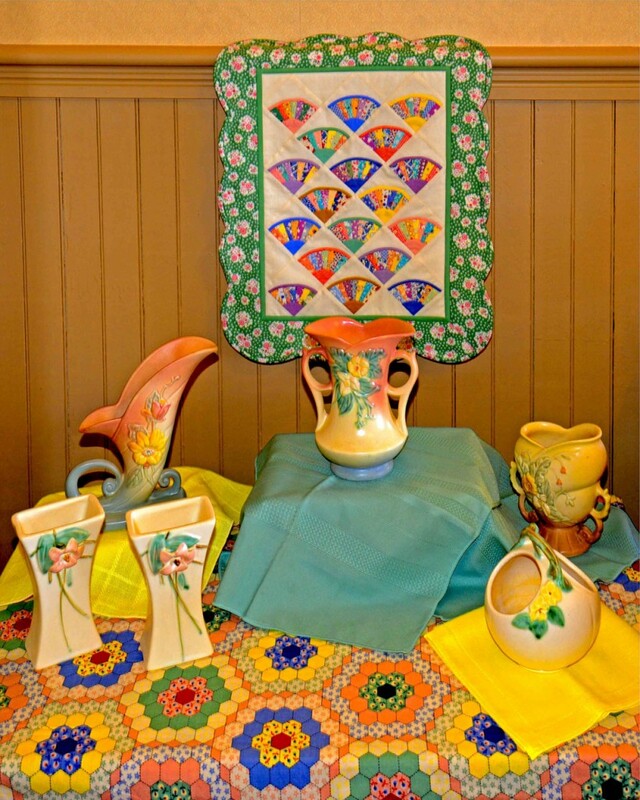 Take the opportunity to view both displays through October in the main house in the Lake County Historical Society’s and the County of Lake’s newest museum. 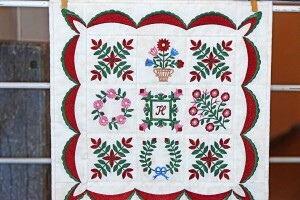 View the Carpenter’s Star quilt block that has recently been moved from its porch location to the new red barn on the property. The museum address is 9921 Soda Bay Road (Hwy 281) in Kelseyville (near Clearlake Riviera). Current hours of operation are 11:00 AM to 03:00 PM each Saturday and Sunday. 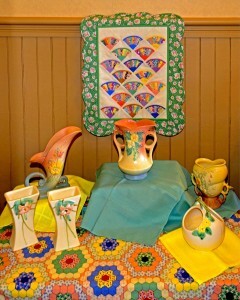 Visit our websites at elystagestop.com or lakecountyhistory.org or visit us at www.facebook\elystagestop.